The intelliCMMS is a professional Computerized Maintenance Management System, which capable to fulfill the individual customization demands. This is an effective tool for reducing maintenance costs, increase productivity and your profit. 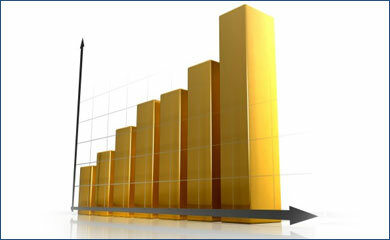 The analysis and reports created by the system are provides reliable help for the decision makers. Our system design is fully modular. This modularity ensures the easy implementation of any demand or challenge. All the modules are freely selectable, configurable. By the help of these modules we can build an exceptionally flexible and cost effective system. The implementation could start with only the base system, and the elements could connect one by one, step by step. This method averaging the tasks and reduce the necessary human resources. The system could handle the paper based administration, but capable to handle the full electronic production and maintenance tracking too. The base system could operate in stand-alone mode as a core, with the three main functions. The modules are connecting to this core. We improve our system continuously. We endeavor to integrate the reachable most up-to-date technologies. Our system could integrate tablets, PDAs or other hand-held computers, or interactive tables. The purpose of intelliCMMS is to maximize the production reliability and minimize the maintenance costs. 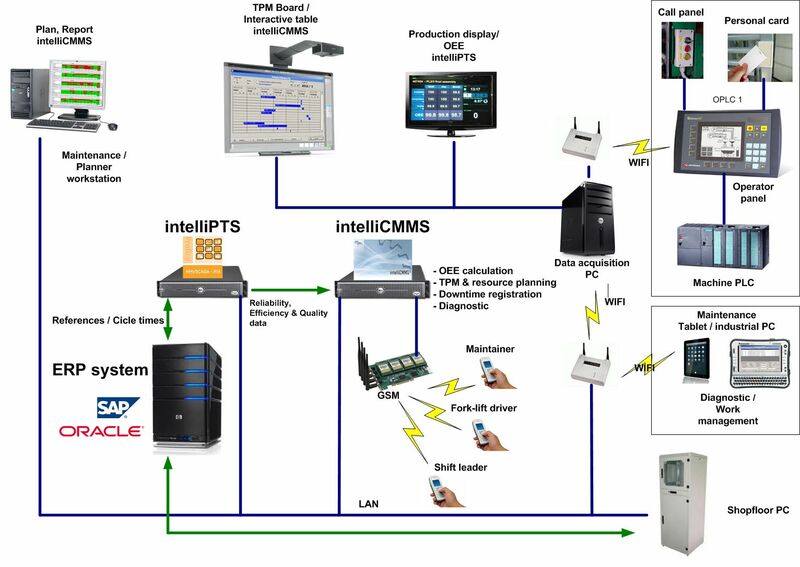 We evolved the intelliCMMS system for supporting and optimizing the maintenance activity for enterprises in different industrial segment. It is an excellent tool for manage and monitor the machinery, support the preventive/predictive maintenance, and thereby reduce the costs. Our system helps you to maximizing the production uptime while minimizing the outages cased by the breakdowns. The maintenance activity can be well organized with the graphic planning functions. The evaluation and analyzing modules are effective tools for the maintenance managers, planners and other professionals. We observed several multinational company functional maintenance systems under the development, and we used the experience of the last 15 years. We followed the international practices under the developing of measurements and characteristics. Maintenance instruction, drawing, photo or any other document is attachable to any level of machinery. Cost center is assignable too to any part of the machinery for follow-up, summarize and monitoring the maintenance costs. The basement of system operation is the registration of maintenance activity and actual equipment structure. Every maintenance activity ordering requires generating a work order. The status of work orders are following and logging by the system. 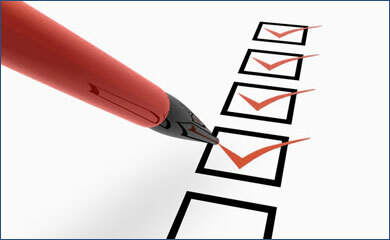 The work order creation is based on different authorization levels. The system could handle the tasks requested by production, or facility operation / management, the planned maintenances and the 3rd party suppliers. 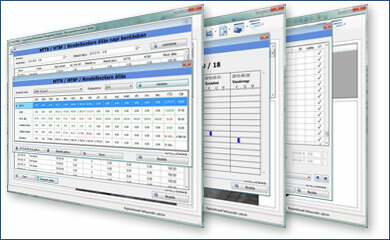 Graphic task scheduler helps to handle and organize the maintenance and diagnostic tasks. 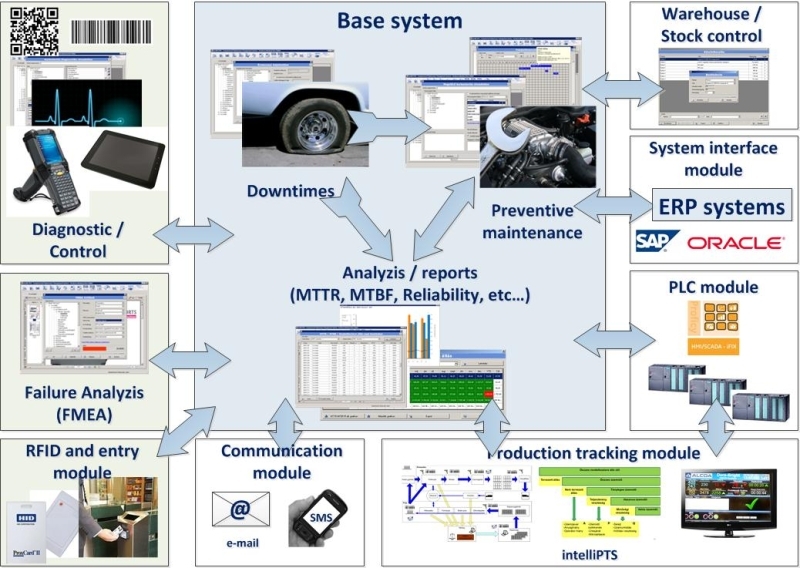 The system automatically calculate the mean time to repair – MTTR – mean time between failure – MTBF – and the reliability based on the registered data. The system capable to provide data in table format or in graph for further analysis by area in monthly or yearly resolution. Cost centers are assignable to any level on equipment structure, easy to analyze the area costs. 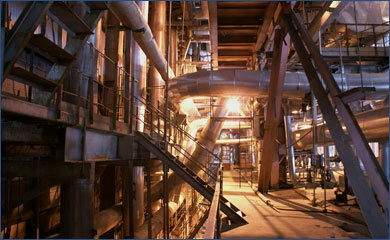 Co-operation with ERP systems – SAP, ORACLE – or special measuring/diagnostic systems – SKF. Customization. User friendly application, easy to use for non computer professionals. Multi-level authorization system. Only authorized functions are accessible. Multi-language user interface, multi-language database. English, German and Hungarian are embedded. The system translatable for any languages. Data import/export capability to or from other systems, because of SQL based database. No special IT resource needed. If you have further questions or you need any additional information please contact us in the following availability!